On 16 June 2011, workers, employers and governments came together to adopt ILO Convention No. 189 on decent work for domestic workers. In the last five years since its adoption, some 70 countries around the world have taken action to advance decent work for domestic workers. These measures represent the first steps in a long path to redress a history of exclusion; making decent work a reality for domestic workers though will require sustained attention to ensure real progress. The origins and purpose of the Convention were made clear in its preamble: domestic work was undervalued and invisible, and carried out by people who were particularly vulnerable to human rights’ abuses, and discrimination in respect of working conditions. Domestic work was also not ecognized as “real work”, but as a natural part of a woman’s unpaid work in the home. 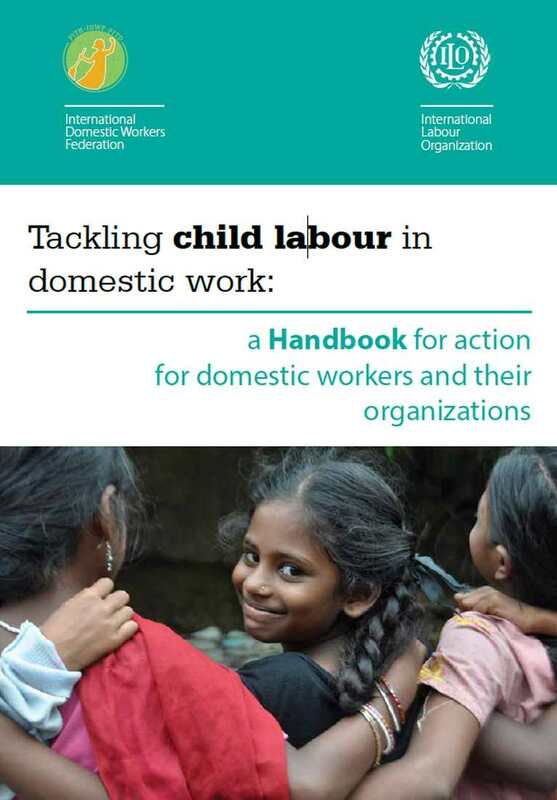 Recognizing this pervasive situation, and the contribution of domestic workers to the well-being and the global economy, ILO constituents thus called for the first international standard on domestic work. It was adopted with near unanimity. 16 June 2016 marks the 5th anniversary of the adoption of Convention No. 189 and its accompanying Recommendation 201. These standards have stimulated countries around the world to take action to reverse a history of exclusion, and the momentum for change continues to grow. Making decent work a reality for domestic workers will undoubtedly require many more years of such efforts. Continuing to build on current progress will not only help raise the standards and quality of domestic work worldwide, it will also contribute to the achievement of the sustainable development goals, including poverty (Goal 1), gender equality (Goal 5), decent work (Goal 8), and inequality (Goal 10).